Hi bloggers, its finally nice to see some sunny weather to brighten up the UK in preparation for the Olympics and I hope you're taking some time to enjoy the sunshine. 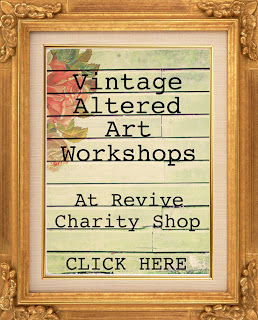 I have designed two new workshops that will be taking place at Revive Charity Shop over the next few weeks. The first one is my Vintage Bunting Workshop which I gave you a little insight to in my last post and will allow you to make 1 metre of bunting. The second workshop is formed of two parts. It is a matchbox minibook and you will be making and decorating the matchbox in the first workshop and then the following week you can create the minibook to go inside it. 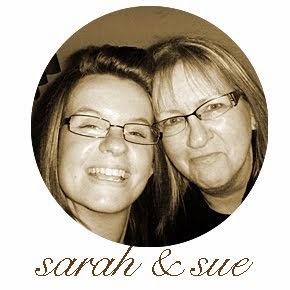 These are both really cute projects and I hope you will be able to come along and have a go.